As communicated in this week’s investor event (webcast is available at http://investor.ti.com), the smartphone market has become a less attractive long-term opportunity for TI’s OMAP products, primarily due to vertical integration and market consolidation. We are reprofiling our investment accordingly, but have no additional details to share at this time. Overall, TI remains committed to the OMAP platform and our customers. 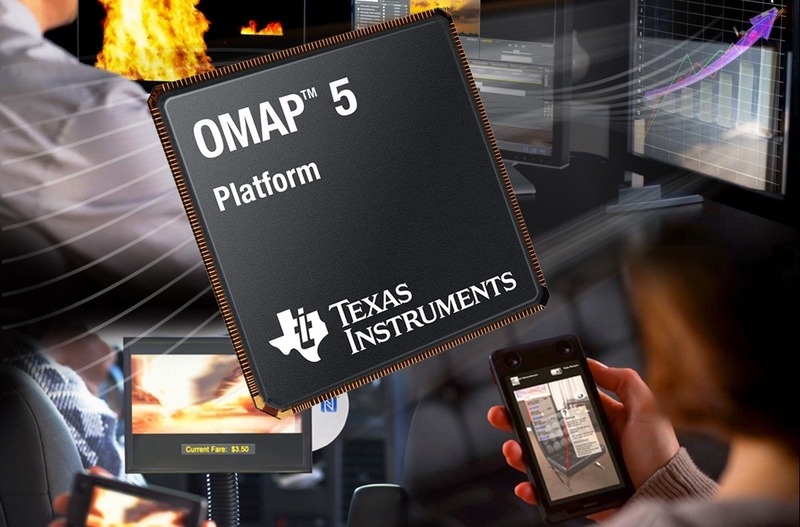 We are accelerating the expansion of OMAP processors into a broader set of embedded applications such as automotive, industrial, enterprise communication, vision and robotics, to grow the OMAP footprint beyond mobile. Late yesterday, Reuters reported that on an investor call, a senior VP at Texas Instruments basically suggested the company was calling it quits on the smartphone and tablet application processor market. The company wants to focus on "embedded systems" for industrial customers, as well as carmakers, in an attempt to appeal to a "wider market" (I'm entirely unsure how that's wider than the fastest-growing segment of electronics, but whatever). TI, whose chips have powered phones and tablets from Motorola, Samsung, Amazon, and many other, smaller firms, has slowly been pushed to the edge of the market by the likes of NVIDIA, Qualcomm, and Samsung. There had been rumors that TI was looking to sell its OMAP division in the past, so it's hard to say this comes as a complete surprise. The company's OMAP5 platform has been in the works for some time, and now the next-generation chip's future would seem to be in serious jeopardy - who's going to buy a mobile processor from a company that really isn't interested in the business of making them anymore? OMAP4 is nearing the end of its life with the 4470, the chip that powers tablets like the Kindle Fire HD 8.9 and NOOK HD. Could the 4470 now be TI's last hurrah for mobile? We've reached out for comment, but given this news, it seems like TI has all but buried its mobile ambitions.